In Android Studio you can find the android manifest file in this location. While in Eclipse you can find it in a different location. Below is the snippet of a normal android manifest file. Below is the brief description of all tags used in the manifest file. <manifest> is parent tag to define manifest xml file. 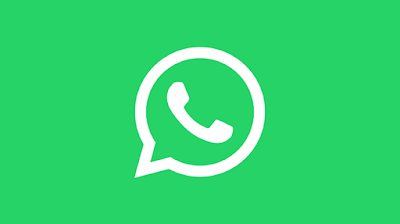 <activity> is used to define an interface in the application. 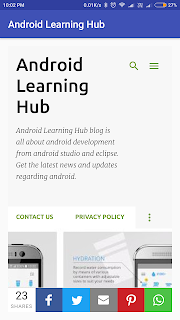 Follow Android Learning Hub for more Android related news and articles.